Plenty of real estate companies can provide you with market rents and availabilities. But which location is the right location for your next store opening? A new restaurant concept? Your supply chain? That level of advice takes local knowledge and deep insight – the kind Cushman & Wakefield has been providing clients for generations. We provide the most timely, highest-quality information and analysis to help our clients optimize their real estate decisions. We achieve this goal through our vast resources, worldwide coverage, and multi-disciplined approach. 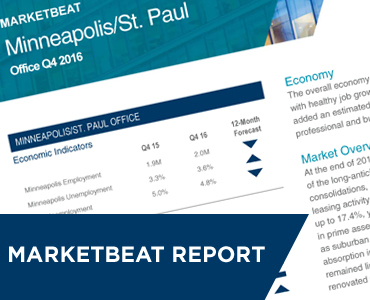 Cushman & Wakefield’s award-winning publication, MarketBeat, profiles real estate conditions in major retail markets throughout the United States. 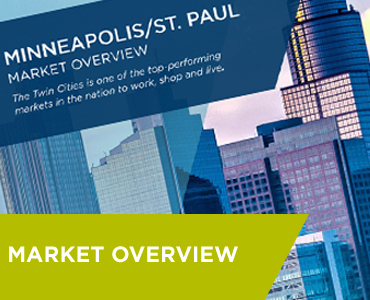 Customized studies are also prepared to meet the specific informational needs of owners, occupiers, and investors. 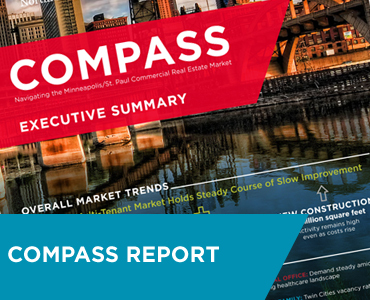 As the internationalization of the retail and food & beverage sectors continues to accelerate, Cushman & Wakefield has been tracking retail activity across the globe. 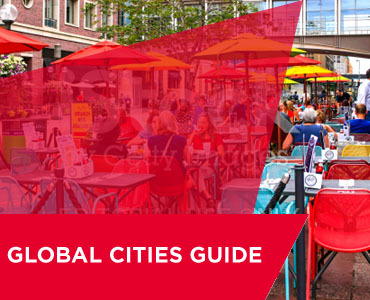 In the Global Cities Retail Guide, you’ll find overviews of more than 160 locations spanning 50 countries.